Mr. Agustiawan is a Partner of the Firm. Joining the Firm in 2007. He holds a Law Degree from Airlangga University in Indonesia (1975) and LL.M Degree from the Southern Methodist University, Dallas, USA (1984). His area of practice includes energy and natural resources, particularly the oil and gas sector. 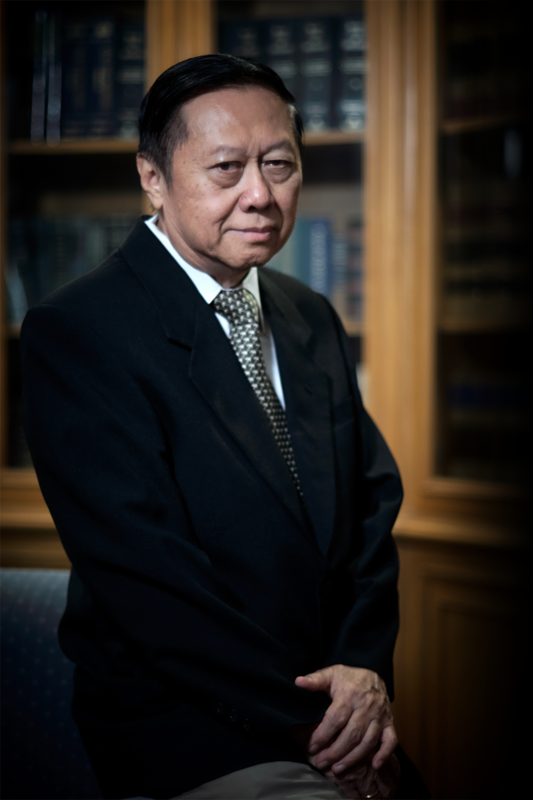 Prior to joining the Firm, Agustiawan was the General Counsel of PT Caltex Pacific Indonesia (now, known as PT. Chevron Pacific Indonesia).